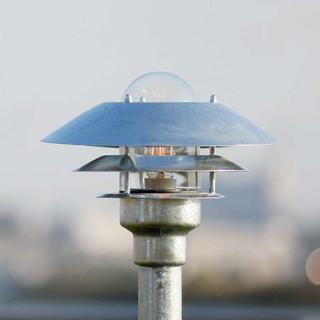 Outdoor lighting near the sea is susceptible to salt spray and higher wind and rain levels, and as such will need more protection from the elements. What you can put where will depend on your proximity to the sea. 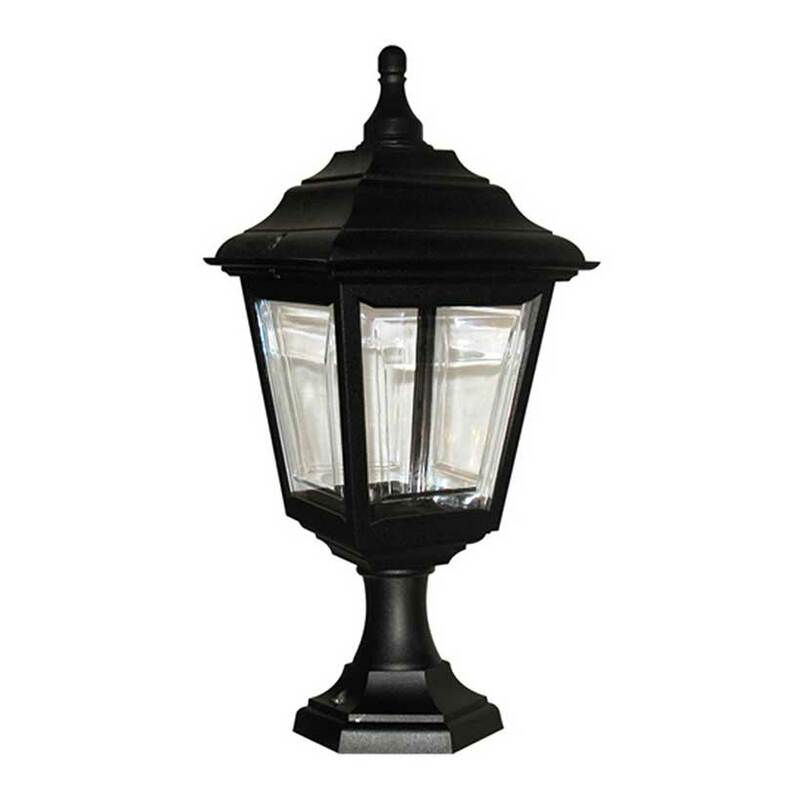 We are sure you will find a lamp suitable for your location in our coastal lighting selection. Get in touch with us on 0345 605 2505 to discuss your requirements. We will be happy to advise you! Most corrosion in coastal areas is caused by salt carried by wind which reacts with certain metal finishes. It is imperative that you choose a lamp fitting made of the correct material if you live in a coastal area. Steer clear of lamps made of steel, and choose ones with more protective finishes such as power coated or galvanised metal. We would recommend ranges made of a polymer (such as the Kerry) if you live in a coastal area with extreme salt spray. 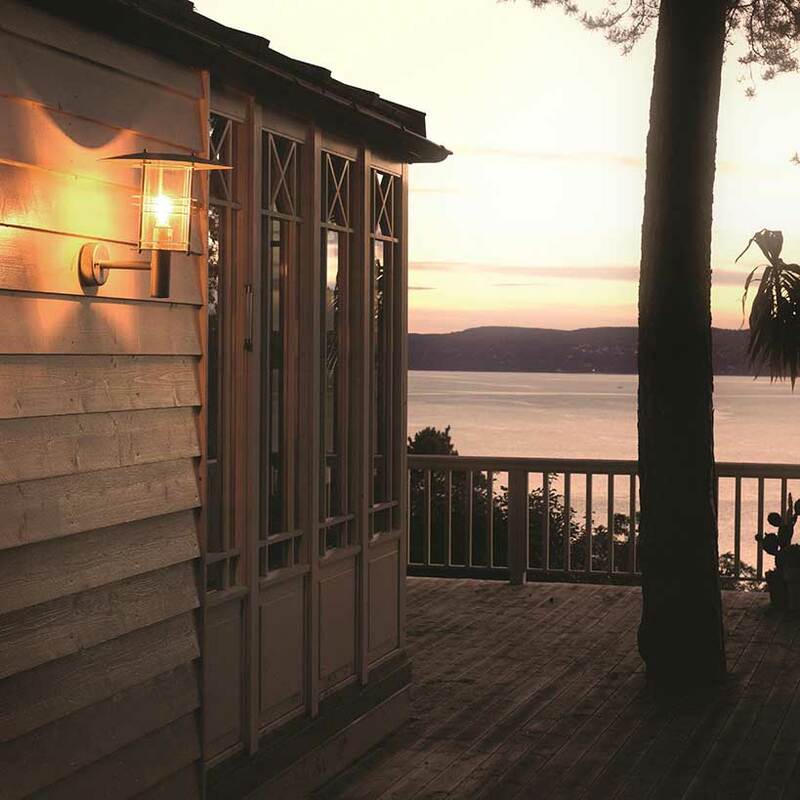 Our coastal lighting selection includes lamps which are perfect for public areas right next to the sea. 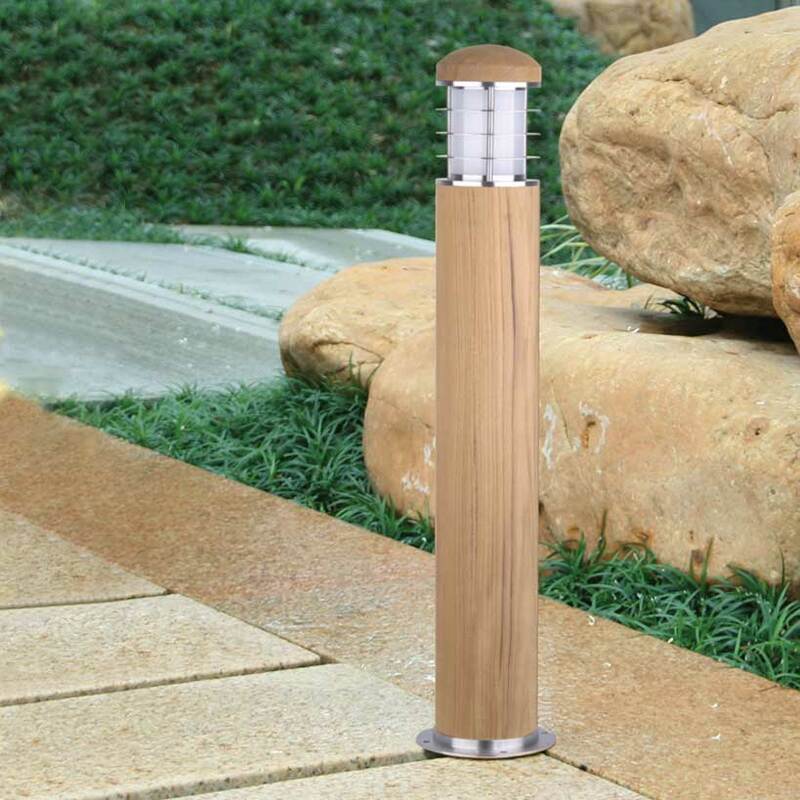 The Poole and Sandbanks bollard and wall lamps were designed (as their names suggest) with both those seaside towns in mind, and are extremely durable with a 10 year anti-corrosion guarantee. 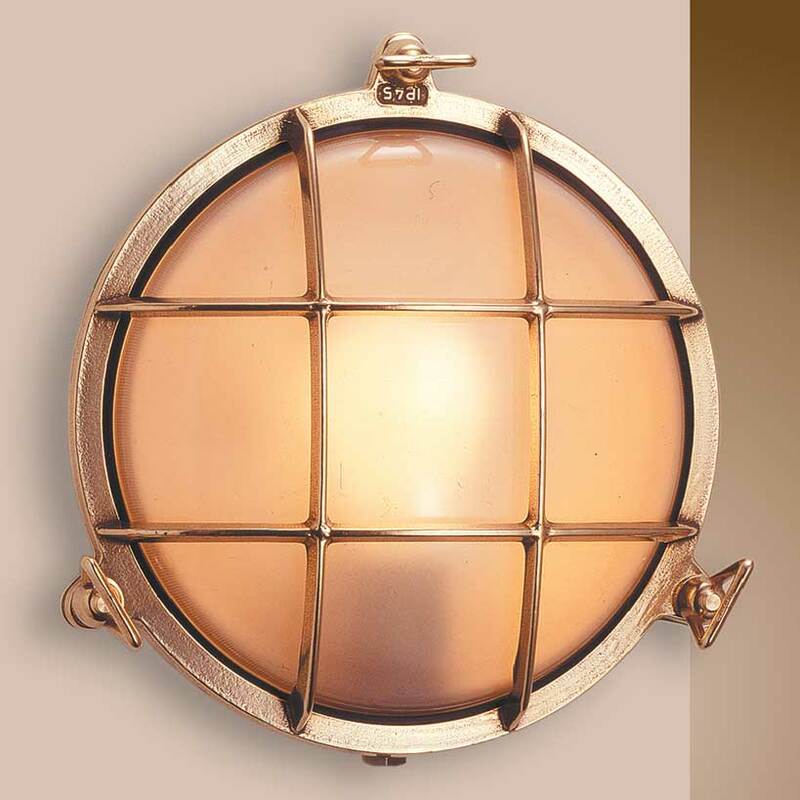 We also stock beautiful bulkhead lamps with nautical styling; these are perfect for boats and yachts. Please do not hesitate to get in touch with us if you would like more information about the coastal lighting we stock; we will be more than happy to help you pick a suitable lamp! Our telephone number is 0345 605 2505, or drop us an email at customerservices@worm.co.uk if that is what you would prefer.